Should You Buy A Front And Rear Dash Cam? - Which? Should you buy a front and rear dash cam? It can be tempting to buy a front and rear dash cam that will give you all-round footage of your car in case of an incident. As opposed to a single dash cam, which will only show you the footage of the front. However, a front and rear dash cam may not be as good a deal as it sounds. 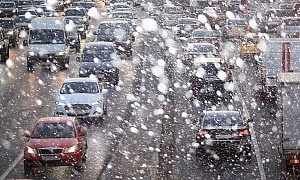 The vast majority of dash cams on the market are a single device, designed to sit over or behind your rear-view mirror to film the road ahead. However, there are some that come packaged as a front and rear cam - one camera to face forwards and the other to film behind you. These front and rear dash cams are usually expensive, given that there are technically two of them. But paying more doesn't always guarantee you a better model - our testing has discovered that front and rear-facing dash cams are not necessarily always your best bet for staying safe on the road. 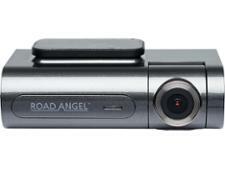 At best, we’ve found front and rear dash cams that record smooth and sharp footage throughout the day. At worst, we’ve seen front and rear dash cams with such low-resolution footage that you can’t make out number plates or road signs. Only logged-in Which? members can view our exclusive front and rear dash cam ratings and verdicts, below. If you're not yet a member, you can join Which? to get instant access to our results, below, and all of our online reviews - from cars to sat nav apps. 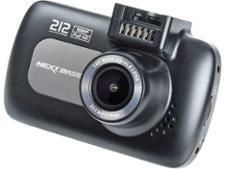 One of the best dual dash cams we've tested. The front camera produces clear and sharp daytime footage but this dash cam stands out most for how easy it is to use and the brilliant safety features it comes with, including a driver fatigue alert. The rear camera was definitely weaker, and though it's possible to see cars, glare made it hard to read car registrations. Recording in an impressive 2K HD on the front camera and HD on the rear camera, this front and rear dash cam is also able to produce valuable telematics data to track your journey history. We found that daytime footage was good on both the front and rear cameras. But, as with most dash cams, night footage was weaker, suffering from street light glare and less clarity than daytime recordings. 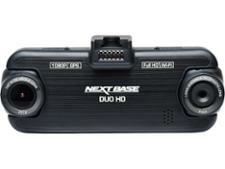 The Nextbase Duo HD TwinCam is the sequel to the 2015 model of the same name. It shares the intriguing dual-lens design - one that faces forwards and the other backwards, both in the same unit. 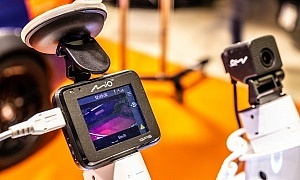 It's undeniably useful, but does it have the video quality to rival its more traditional rivals? We put it through our rigorous dash cam tests to find out. Not found the model for you? 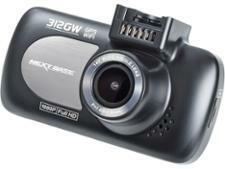 Browse all of our dash cam reviews. Comprehensive coverage of the road behind you. It's the main draw of a front and rear dash cam, but it bears repeating. If your vehicle is rear-ended you'll rarely need to prove it wasn't your fault, but it can never hurt to have footage backing you up. Greater coverage of the area around your parked vehicle. Dash cams aren't just useful for when you're driving - they help capture instances while parked, too. 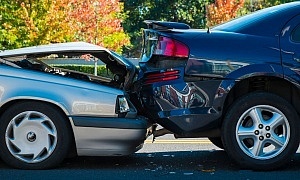 If someone crashes into or vandalises your vehicle while parked, a front and rear dash cam set-up is more likely to get a shot of the culprit. Front and rear-facing dash cams are expensive. There's no denying it - dual dash cams will cost you money, and lots of it. It's not uncommon for models to cost £200 or even more, all because you're essentially buying two dash cams. You may be better off spending half that on a single Best Buy dash cam. 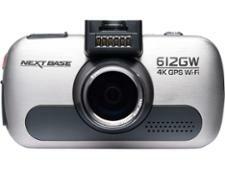 A front and rear dash cam is only as strong as its weakest lens. It's not uncommon for manufacturers to make the rear-facing unit record in lower resolution than the front-facing one. The quality of recorded footage is paramount, and you should never compromise on quality just for the sake of recording more of the road. If the footage captured by a rear lens is too blurry or pixilated to be legible it may as well not exist at all. 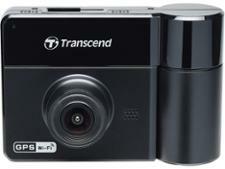 We reveal our top five dash cams.